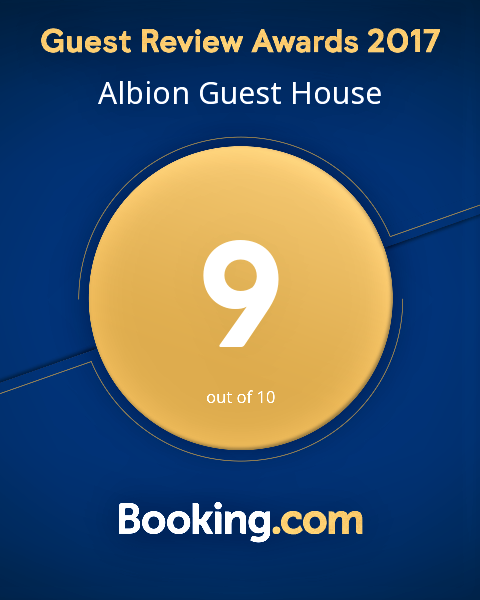 Guest house in New Brighton full of the warmth of history and a perfect base to explore Liverpool - the World's most exciting city. 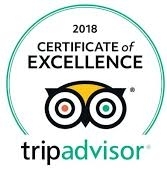 We look forward to welcoming you to our bespoke guest house in New Brighton providing excellent food, great entertainment, meeting spaces and award winning comfort and service. Award winning comfort and service provided in exquisite surroundings. Breakfast, Dinner or Afternoon tea our food won't disappoint.